Won’t need him til ECF vs Raptors. Pacers and Bucks shouldn’t be very challenging. Sarcasm? Won’t need him vs Bucks?? Really?? Well it's time to start Brown at SG Brad. Good take on the situation. Would rather have Smart in the rotation than Rozier or Brown but otherwise we have the talent and depth to get through the first 2 rounds. 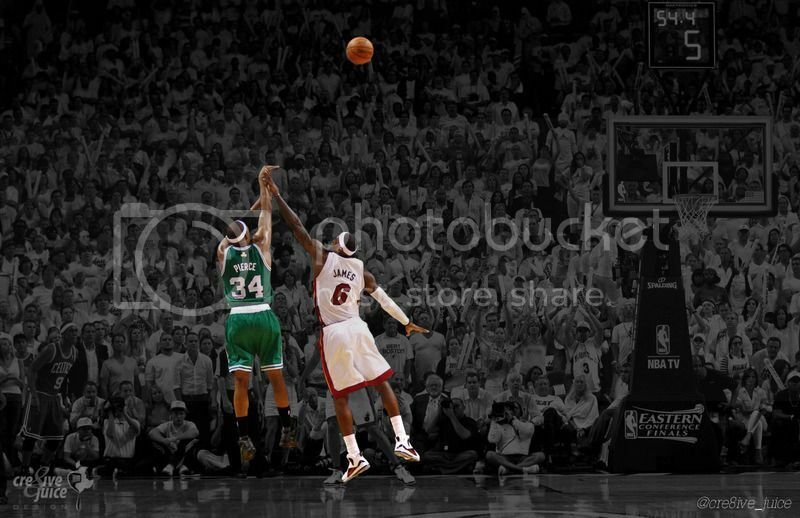 However I think you need Smart to win in the finals and probably ECF. Torn oblique? Alright, the Celtics are in between getting swept by Milwaukee or lose in 5 games. 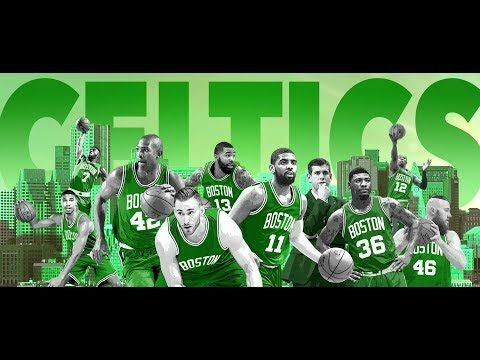 That team is too long and athletic against the Celtics. Are we hoping for a Scary Terry 2.0? Eric Bledsoe sure is licking his chops right now tho. Are we hoping for a Scary Terry 2.0? Eric Drew Bledsoe sure is licking his chops right now tho. Come on, man - get it right. Who's Eric Bledsoe? Obviously bad news about Smart, but Brown is an amazing replacement. I know people are down on Terry, but he does seem to perform better with more minutes. And I am always happy to see more of Hayward. We should get by Indiana (hopefully) and will need things to bounce our way vs the Bucks regardless of Smart's presence. It's not ideal, but not the end of the world either. Re: Smart out up to two weeks! So glad that meaningless game vs Orlando was worth it. Should have sat everyone. It could just as easily have happened the first game of the playoffs. How can you blame the coach for playing his players, even if the game didn’t mean anything? Stuff happens. Deal with it and move on. Smart is not a huge loss at least over the first 2 rounds. Semi can probably give you 85% of what Smart does defensively and Rozier, as poorly as he's played, can approximate him offensively - not that either helps all that much. Smart is a little bit better passer so that's one area where he'll be missed somewhat. It would be nice to have him but they have enough to handle Indiana - and even a healthy Smart doesn't move the needle all that much vs the Bucks. Semi is taller so he may get some of Smart's minutes vs them anyway.